CIRTEMO is commercializing the MOE platform through worldwide partners. How Do You Use Optical Filters Today? CIRTEMO is also engaged with key collaborators and end-users who are working to develop Multivariate Optical Element based systems for life science, medical device, industrial and other high value applications. For more information or to access CIRTEMO partner tools, please provide your information in the box to the right. By doing so, you will gain access to free marketing tools, technical resources, application notes, and our world class Multivariate Optical Element technical team! 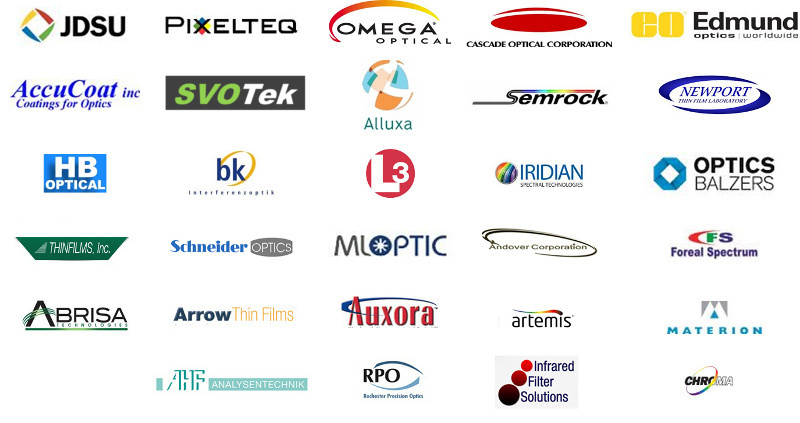 From 1 to 10,000+ Multivariate Optical Elements, CIRTEMO’s optical filter manufacturer network has you covered. © CIRTEMO, LLC 2018. All Rights Reserved. CIRTEMO Products and Services are protected by U.S. and International issued patents and pending patent applications.